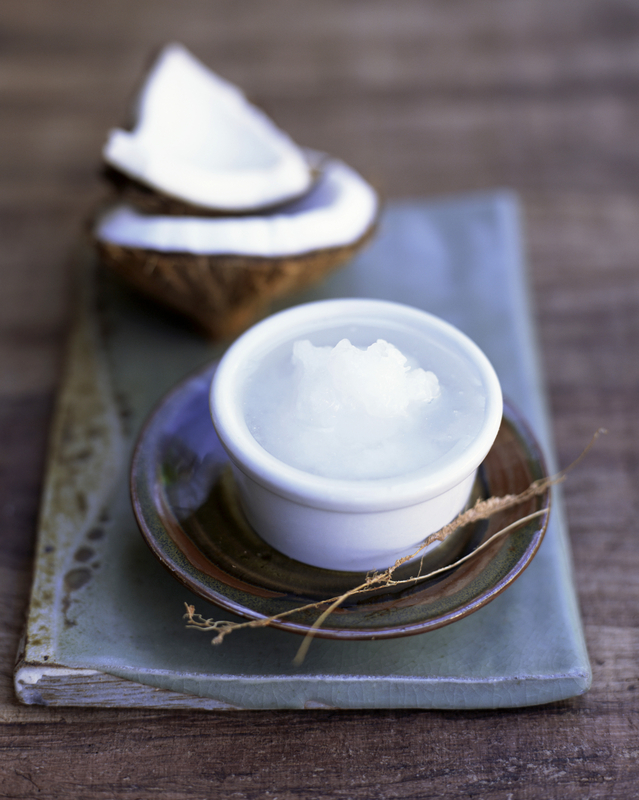 Coconut oil isn’t healthy — never was and never will be. That headline practically broke the internet last month, after the American Heart Association called out coconut oil specifically as a troubling source of saturated fat. In its updated advisory, AHA noted that coconut oil is 82 percent saturated fat (by comparison, canola oil is just 7 percent) and that it elevates LDL cholesterol as much as butter or beef fat. The announcement caused an uproar because, despite coconut oil’s sky-high saturated fat content, it has gotten a good-for-you rap in recent years. Paleo and Bulletproof diet devotees are all about it — and they’re not all wrong about its beneficial qualities. First off, coconut oil is natural and plant-based, appealing attributes if you’re trying to eat a less-processed diet. Secondly, some of the fatty acids in this oil are medium-chain triglycerides, thought to elevate HDL cholesterol (the good kind), important for staving off heart disease. MCTs may also rev metabolism, theoretically leading to weight loss. MORE: Is It Time to Ditch Your Whole30 Diet? However, the studies of the early 2000s that brought the benefits of MCTs to light have been wildly misinterpreted and used to trumpet coconut oil as a superfood. Those researchers used a specially designed 100 percent MCT oil — not coconut oil, which has a much lower percentage of MCTs. As TIME reported, they do not think coconut oil belongs in the pantheon of healthy foods. Goodman is actually a big proponent of dietary fat, even some saturated sources like grass-fed beef. He says 5 to 10 percent of your diet should, in fact, be fat. “Fats are very important for the body—for making hormones, which make cells,” he says. “If you consume no fat, you’ll be at risk for all sorts of health issues. But if you have a choice, you are much better off with unsaturated fats because they don’t raise LDL.” He suggests nuts, avocados, and wild-caught salmon as solid sources of unsaturated fats. ALSO: Is the Paleo Diet for You?